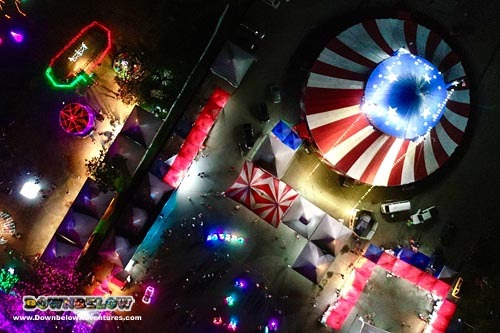 From day until night, go on an exploration encompassing history, culture and local delicacies in the Best of Kota Kinabalu Tour. 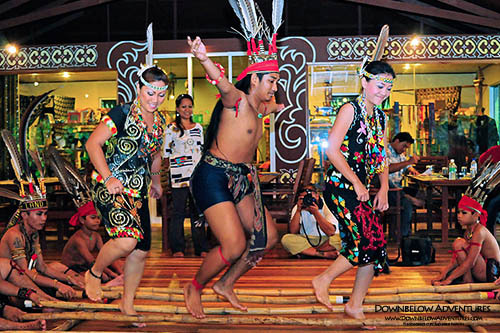 Learn about the people of Sabah and their traditions at Mari Mari Cultural Village, visit the most interesting attractions of the city and find unique crafts at the markets. 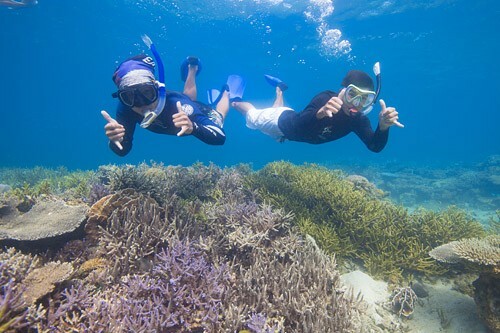 The Best of Kota Kinabalu Tour is a fun and exciting day trip going in and around the beautiful city of Kota Kinabalu from morning until night time. Previously named Jesselton, the city was razed to the ground in WWII by the Allied Forces abandoning it during the invasion of the Japanese. In 1963, the city was rebuilt and named Kota Kinabalu. Kota Kinabalu is a busy city with a small town atmosphere. Affectionately known as simply KK, the longer you spend here the more the place grows on you. 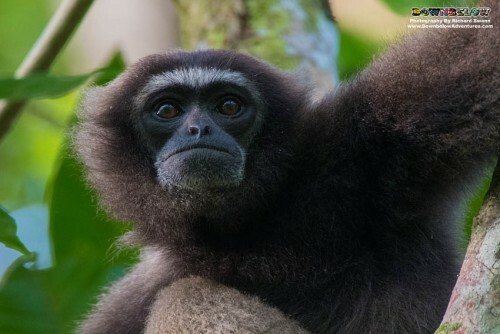 Overlooking the South China Sea and the beautiful tropical islands and virgin rainforest of the Tunku Abdul Rahman Marine Park, the Crocker Range and Mount Kinabalu as its backdrop, one could not wish for more superior visual variety. 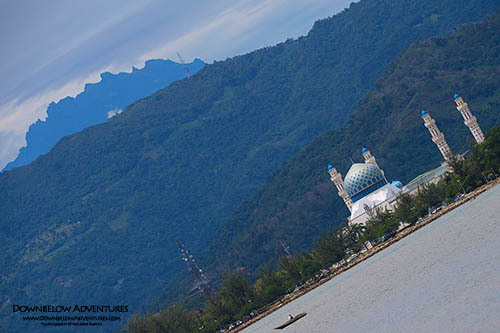 The main landmarks here include a bird’s eye view of the city at Signal Hill, Pu Tou Tze Buddhist Temple, Handicraft Market, Sabah Foundation Building with only three of its kind in the world with such design concept and a picturesque City Mosque built on a manmade lake! 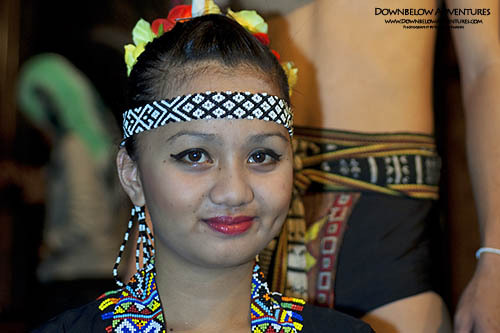 Located in the countryside about 25 minutes drive from Kota Kinabalu city centre, the village aims to share the knowledge, history, culture, and tradition of 5 different main ethnic tribes in one village namely the Kadazan-Dusun, Rungus, Lundayeh, Bajau and Murut. 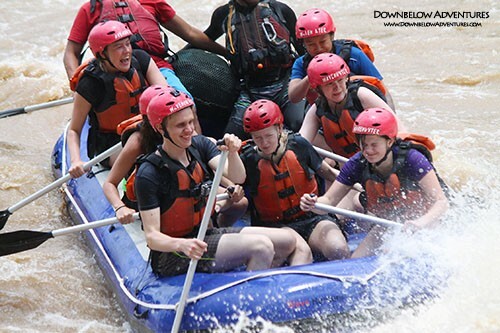 In the Best of Kota Kinabalu Tour, visitors are acquainted with each village tribe with opportunities to immerse one’s self in their rich culture and daily life through various perspectives. 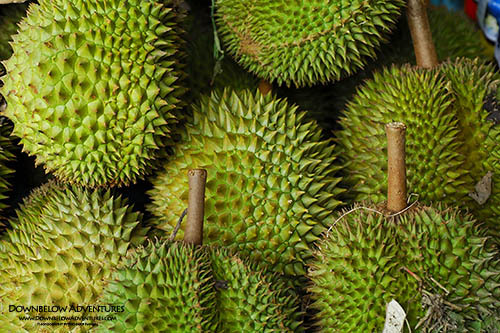 Highlights include a chance to see blowpipe-making, tattoo-making, fire-starting, ricewine-making demonstrations, bamboo cooking, try out the traditional bamboo trampoline, and sample Sabahan traditional delicacies from each ethnic group. Our expert guides are all trained in first aid and we carry comprehensive first aid kits for participants of this program.